The demand for coaching is like never before and it is even more so for great coaches. At the same time, supply is growing even faster. Be a great coach ASAP or disappear in the noise of mediocre coaching in an aggressive market. In this full immersion experience, Somatic Thinking founder Samer Hassan, will share with you how to transform your physical and emotional awareness into a valuable asset in coaching. 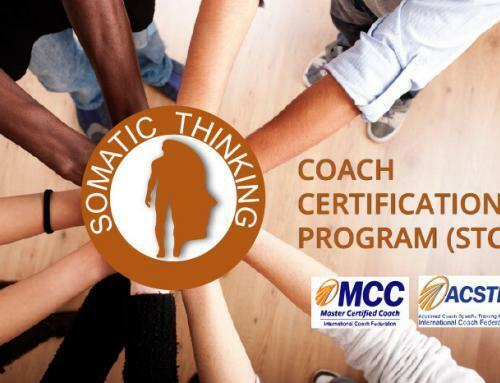 If you are a Coach with a PCC or an MCC credential, or you are in the process of becoming one. A successful Leader who believes in the power of coaching and want to evolve your management style by empowering people through coaching. You most probably know by now that you can’t “DO the coach”, you have to “BE the coach”. 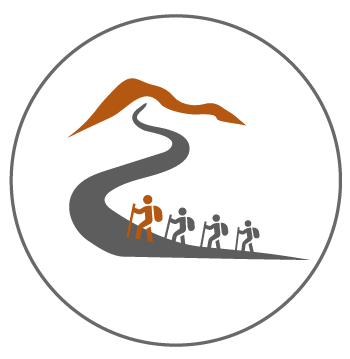 Each client or employee you coach is a unique individual who requires the coach to have a state of being that is attentive and present enough, to be able to navigate the person’s universe of individuality and uniqueness. This state of being is what we call presence, which is the core of every other coaching skill. Enjoy a calm space that will help you relax, reflect and grow. Connect with like-minded people and have meaningful conversations. Discover a deeper understanding of coaching and the real meaning of trust and partnership in coaching. Deepen your understanding of the interconnectedness of the 11 coaching core competencies. Understand the subtle qualities that differentiate an influential experienced coach from any other coach. Learn and practice the pillars of robust presence: clear Intention, free mind, heart intelligence and active physical awareness. Learn to listen to what your client is expressing non-verbally. Practice profound questioning using a child like curiosity. Learn sharing observations and intuitions with care and compassion and without leading nor teaching. 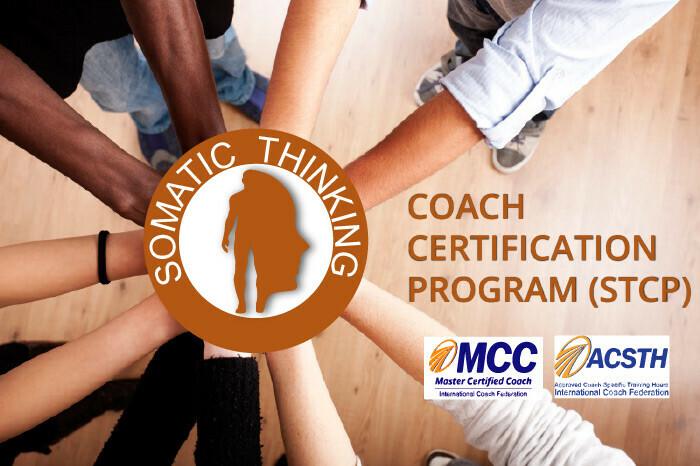 Add a powerful Somatic Thinking tool to your coaching skills. 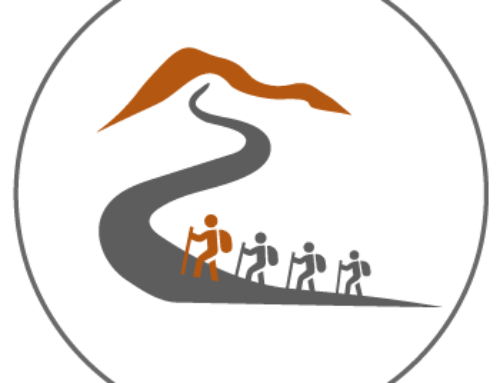 Somatosensory Programming (S-Work): A somatic coaching tool that will help your clients by highlighting the mind-body-challenge connection that promotes constant awareness and inspires them to maximise their personal and professional potential. Receive a detailed coaching core competencies assessment that will reflect your skill level and your future developmental areas. 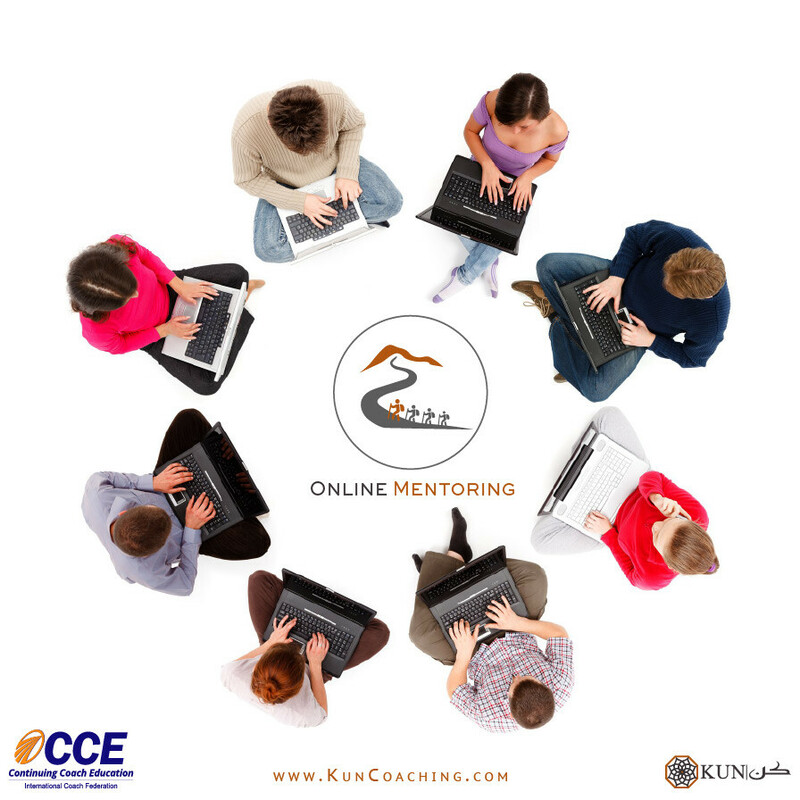 Earn 22 CCE unites that can be used towards your required 10 hours of mentor coaching sessions, and/or toward the 40 CCE requirement to renew your ICF credential! If you will choose not to receive the 3 individual mentoring sessions you will earn 19 CCEUs instead of 22.